Modeling of current flow when applying 1.5 mA tDCS for F4 anodal (top) and P4 anodal (bottom) stimulation and the cathodal electrode placed on the contralateral cheek. The results demonstrated that all groups benefited from WM training, as expected. However, at follow-up 1-month after training ended, only the participants in the active tDCS groups maintained significant improvement. 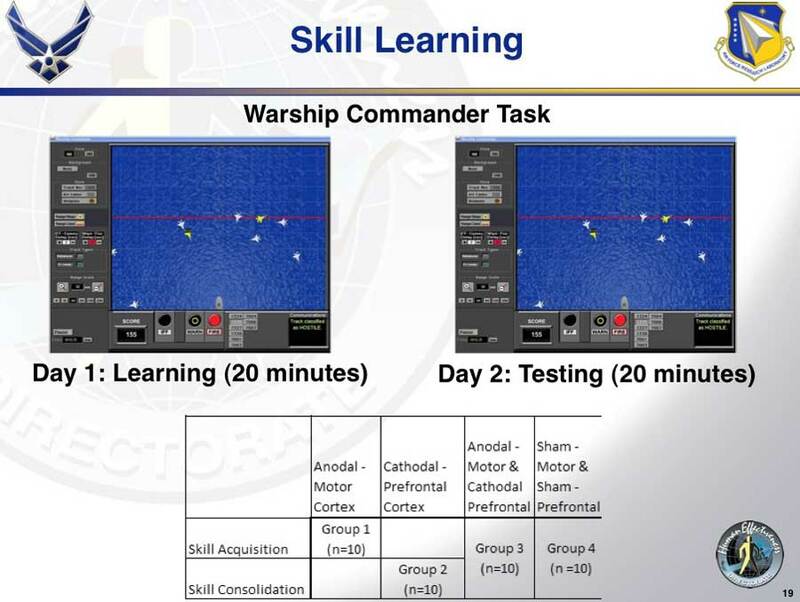 Importantly, this pattern was observed for both trained and transfer tasks. 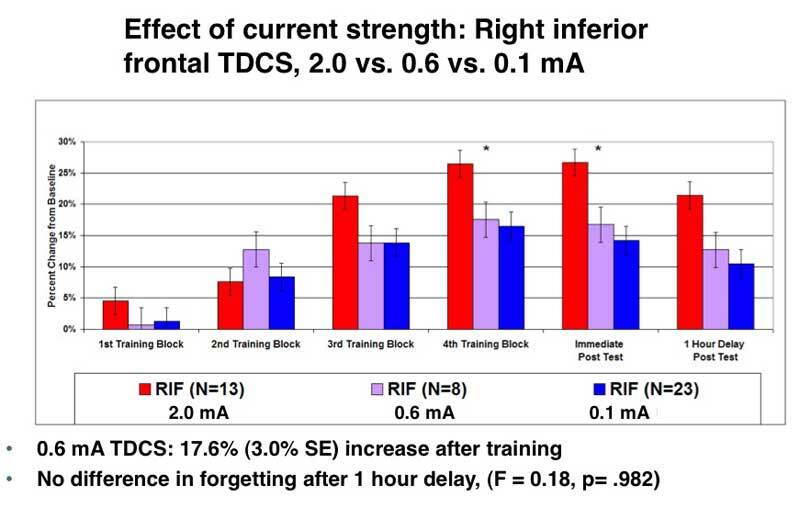 These results demonstrate that tDCS-linked WM training can provide long-term benefits in maintaining cognitive training benefits and extending them to untrained tasks. Interesting, the location of the reference (cathodal) electrode was opposite cheek. In all conditions, one electrode was placed over the target location at either F4 or P4 (International 10–20 EEG system) and the reference electrode was placed on the contralateral cheek. 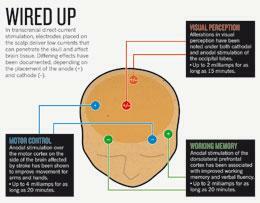 via PLOS ONE: Longitudinal Neurostimulation in Older Adults Improves Working Memory. In order to activate the left PPC (atDCS), the anodal electrode was placed over P3 in accordance with the 10–20 international system. The cathodal electrode was attached to the contralateral supraorbital area. Head locations for the electrodes. The target region was the left posterior parietal cortex where the center of the electrodes was located at P3 in the 10–20 international measurement. The reference patch was located just above the eyebrow. 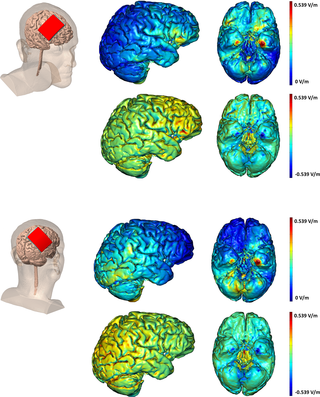 via Frontiers | The anodal tDCS over the left posterior parietal cortex enhances attention toward a focus word in a sentence | Frontiers in Human Neuroscience. via Skin Lesions Induced by Transcranial Direct Current Stimulation tDCS – 532.pdf. Stimulation to the the posterior parietal cortex facilitated numerical learning, whereas automaticity for the learned material was impaired. 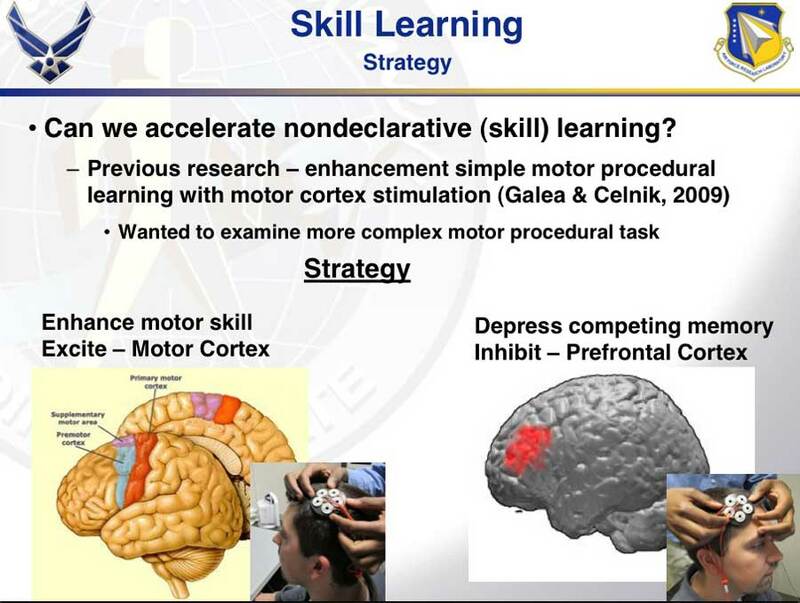 In contrast, stimulation to the dorsolateral prefrontal cortex impaired the learning process, whereas automaticity for the learned material was enhanced. A DIY schematic for tDCS using CRDs for current regulation. 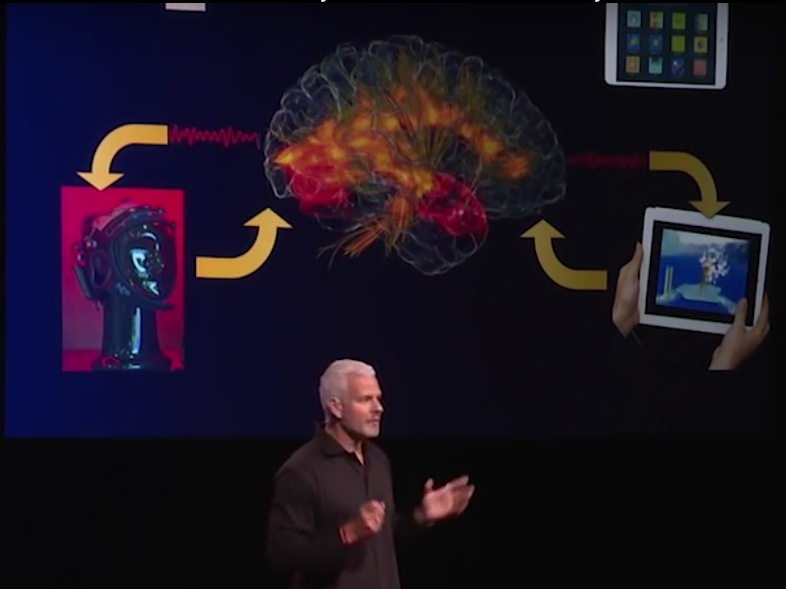 …we hypothesized that cathodal (inhibitory) transcranial direct current stimulation (tDCS) will facilitate performance in a flexible use generation task. …results suggest that anger associated with greater relative left frontal cortical activity predicts approach-oriented aggressive action, whereas anger associated with greater relative right frontal cortical activity predicts inhibited rumination. Transcranial direct current stimulation delivered focally to the left primary motor cortex of patients with fibromyalgia significantly reduced perceived pain compared with sham stimulation in a proof-of-principle pilot trial. Our aim was to determine whether anodal transcranial direct current stimulation, which enhances brain cortical excitability and activity, would modify performance in a sequential-letter working memory task when administered to the dorsolateral prefrontal cortex DLPFC. 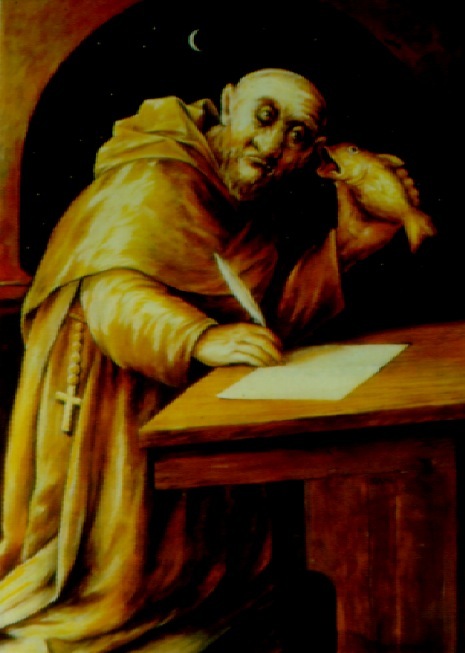 Fifteen subjects underwent a three-back working memory task based on letters. This task was performed during sham and anodal stimulation applied over the left DLPFC. 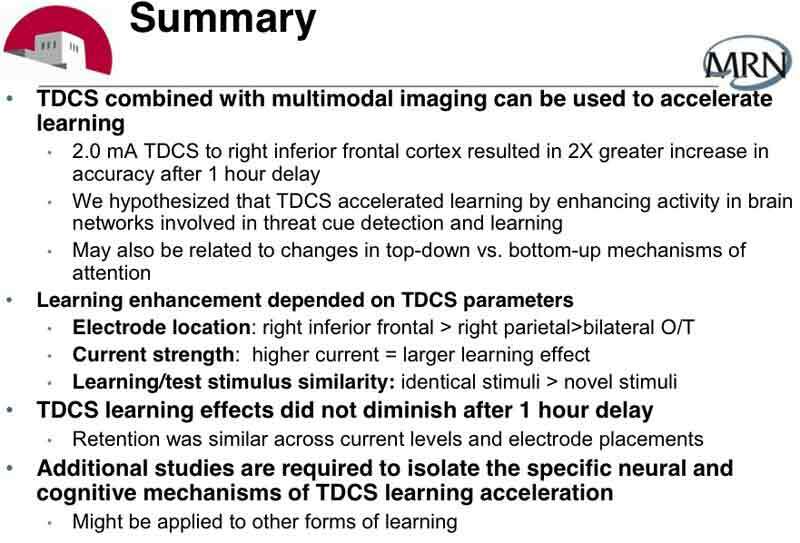 Moreover seven of these subjects performed the same task, but with inverse polarity cathodal stimulation of the left DLPFC and anodal stimulation of the primary motor cortex M1. Our results indicate that only anodal stimulation of the left prefrontal cortex, but not cathodal stimulation of left DLPFC or anodal stimulation of M1, increases the accuracy of the task performance when compared to sham stimulation of the same area. This accuracy enhancement during active stimulation cannot be accounted for by slowed responses, as response times were not changed by stimulation. Our results indicate that left prefrontal anodal stimulation leads to an enhancement of working memory performance. Furthermore, this effect depends on the stimulation polarity and is specific to the site of stimulation. This result may be helpful to develop future interventions aiming at clinical benefits. via Anodal transcranial direct current stimulation of prefrontal cortex enhances working memory – Springer. 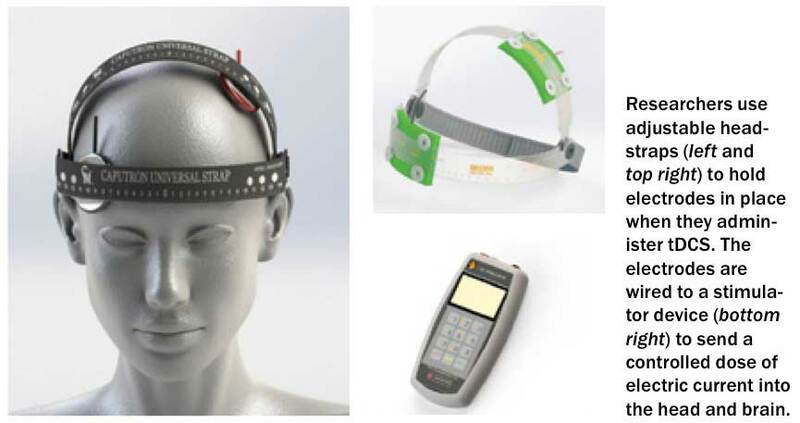 This 2011 paper does confirm positive results of tDCS in a similar application and test setup. Improving working memory: exploring the effect of transcranial random noise stimulation and transcranial direct current stimulation on the dorsolateral prefrontal cortex. However, the study does provide confirmation of previous findings that anodal tDCS enhances some aspects of DLPFC functioning.